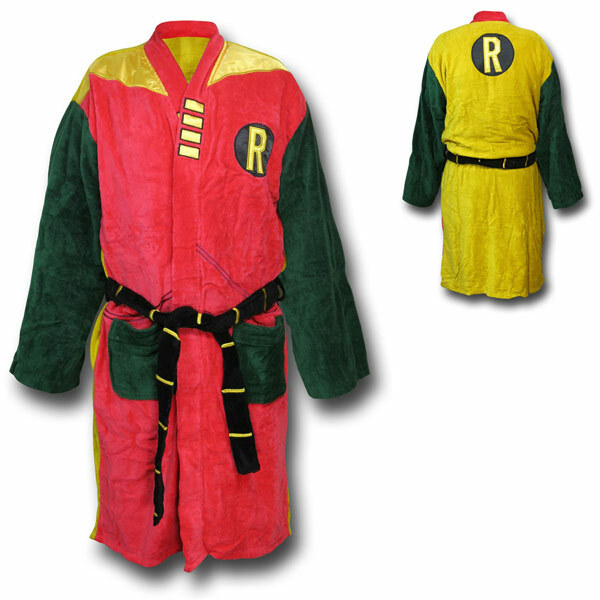 It’s not easy being a sidekick to the Caped Crusader, but at least you get this awesome and cozy Robin Retro Robe. 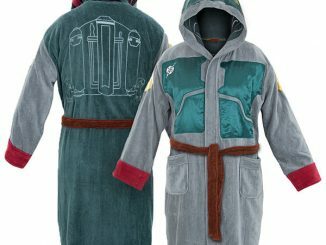 This robe is made from 100% cotton and is a throwback to Robin’s vintage costume, with the color scheme and distinctive ‘R’ symbol. 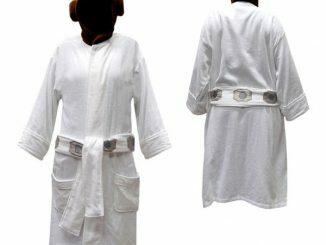 It has two pockets, a big Robin symbol on the back, a smaller one on the side of the chest, and the waist-belt looks just like Robin’s. 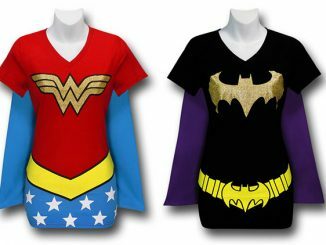 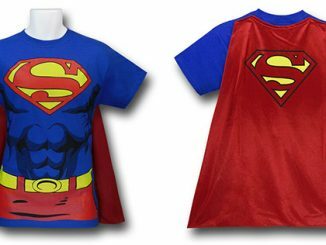 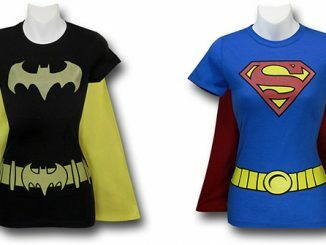 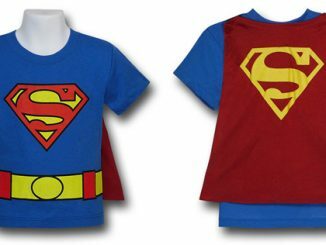 So now you can be the boy wonder! 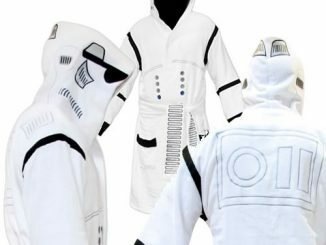 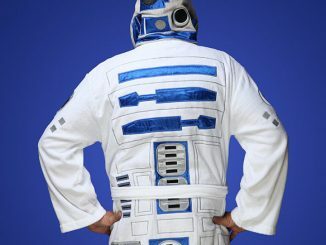 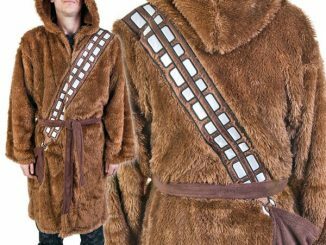 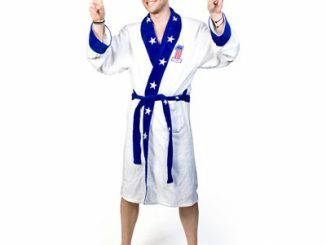 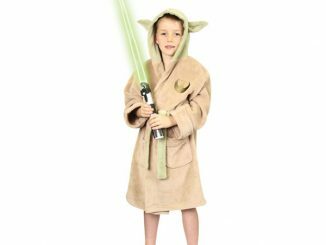 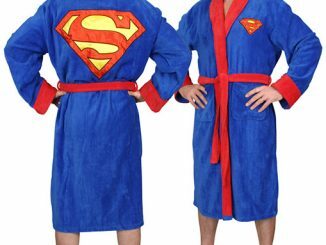 Only $69.99 from Superherostuff.com…And you can find a similar Robin Vintage Costume Bathrobe at the WBShop.com for $71.20.